Brock Slabach, MPH, FACHE, Senior Vice-President of the National Rural Health Association, discussed new developments in rural health care at the American Society of Health-System Pharmacists (ASHP) Midyear 2018 Clinical Meeting in Anahein, CA. ASHP officials honored Slabach with the Award of Honor during the meeting's opening session of ASHP. Slabach was recognized for his leadership on rural health issues, including advocating for health care policies that address the needs of patients receiving care in small and rural hospitals. A rural hospital administrator for more than 21 years, Slabach specializes in rural health system development that encompasses population health and the varied payment programs moving rural providers into value-based purchasing models. 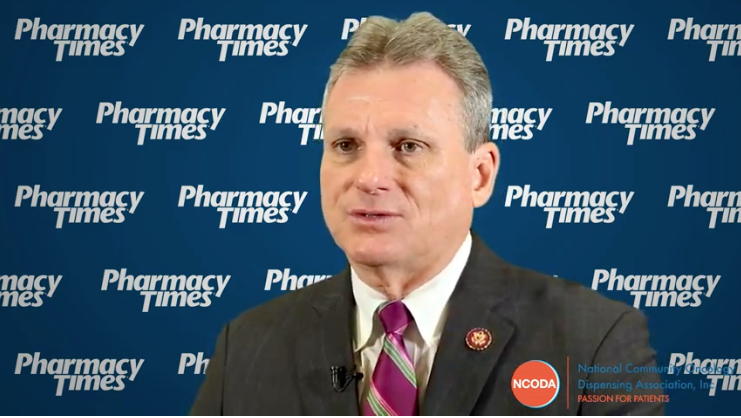 Under his leadership, NRHA joined the Patient Access to Pharmacists’ Care Coalition to expand patient access to care in medically underserved communities by granting pharmacists provider status. Slabach regularly shares his expertise with ASHP through various ASHP and NHRA collaborations to promote patient care in small and rural hospitals. The ASHP Board of Directors’ Award of Honor recognizes individuals outside the pharmacy discipline who have made extraordinary national or worldwide contributions to the health field. 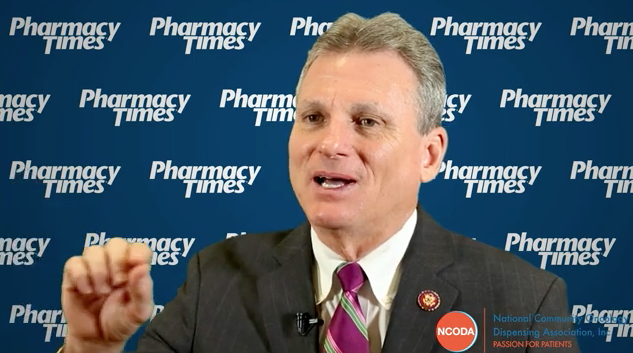 In this clip, Slabach discusses how Congress might support rural health care in 2019. Brock Slabach, MPH, FACHE: We have an opportunity with this new Congress coming in January to look at 2 key things. One is new provider types, basically 'how do we pay for care in rural areas?' How do we do so rationally? I think we have an opportunity in this new Congress to make that kind of effort. The second is in the area of infrastructure. I’m real optimistic about Congress being able to organize itself around an infrastructure bill, and we want to make sure that that happens. That health care is seen as part of that economic, part of that infrastructure planning and legislation. We don’t want it to be just bridges and buildings and roads. We think that health care is an important piece of that, and we need to put that into any bill that’s coming forward for infrastructure. Our rural communities need the infrastructure in order to manage the transformation that we need to make in health care.